We previously reported that WhatsApp is working on new in-app browsing and reverse image search features that will asist the users to keep a check on the fake news. In a bid to combat fake content in an effective manner, the Facebook-owned messaging platform is currently working on improving'Forwarded' Message feature. The platform reportedly is looking to introduce two new features on WhatsApp Messenger that are liked to be called 'Forwarding Info' and 'Frequently Forwarded'. WhatsApp Business App Is Now Available on iPhone. The name of the features itself reveal the exact idea of how the platform will be employing them to curb fake news. For Instance - Forwarding Info - feature will let the user know how many times a message has been forwarded. This information can be checked from the Message Info section. For accessing this section, the user needs to long press the sent message and then select info (i) icon on top of the chat section. As per the market reports, it is also believed that the users will also be able to check the count of forwarded messages that the user sent to others. Facebook Messenger Now Getting WhatsApp Like Quoted Message Reply Feature. 📝 WhatsApp beta for Android 2.19.80: what's new? 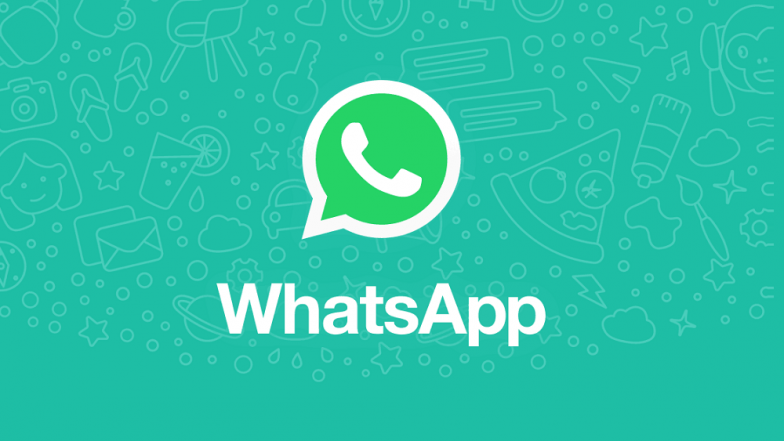 According to the report from WABetaInfo, both the new WhatsApp features are currently in development stage. This new features reportedly are expected to be introduced in next beta update. Moreover, both the features - 'Forwarding Info' and 'Frequently Forwarded were recently seen on WhatsApp’s beta app for 2.19.80 Android version. Moreover, it also remains to be seen if these new features will be introduced on the iOS platform.